You may have seen that the Bank of Canada raised interest rates this week from 1.25% to 1.50%. Bank Prime is now 3.70% and lenders will be implementing the change in the coming weeks. 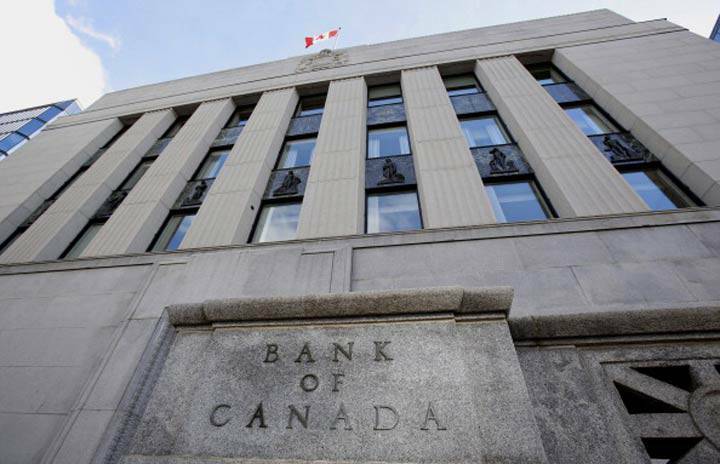 With economic headwinds as a result of Trump’s trade shake-up, there is some feeling that now may be the Bank of Canada’s last chance to raise interest rates. They are building a cushion so that they have somewhere to go when the rates start to drop again. With that in mind, we are holding steady with variable mortgages until we see what happens in 2019. Nevertheless, there is always the alternative to lock in to a fixed rate. If you are curious to know what those options are, we will happily reach out to your lender and report back with your fixed rate options. The trouble there is that lock-in offers tend to go up just when the Bank of Canada announcement comes out. The lenders use the opportunity to catch people as they panic and lock them in at a very high rate. In general, it is better to ride the variable wave – save some interest when Prime is low and put those savings to work when Prime rises. Regardless of the options available at this time, it’s all about choosing a path that makes sense based on your financial plans. Please feel free to check in and use this rate hike as an opportunity to catch up!